Design and create revolutionary applications and systems is our goal. Since its foundation, Paradox Engineering has been pioneering outstanding technologies to enable what common sense holds to be paradoxical – as our company name suggests. 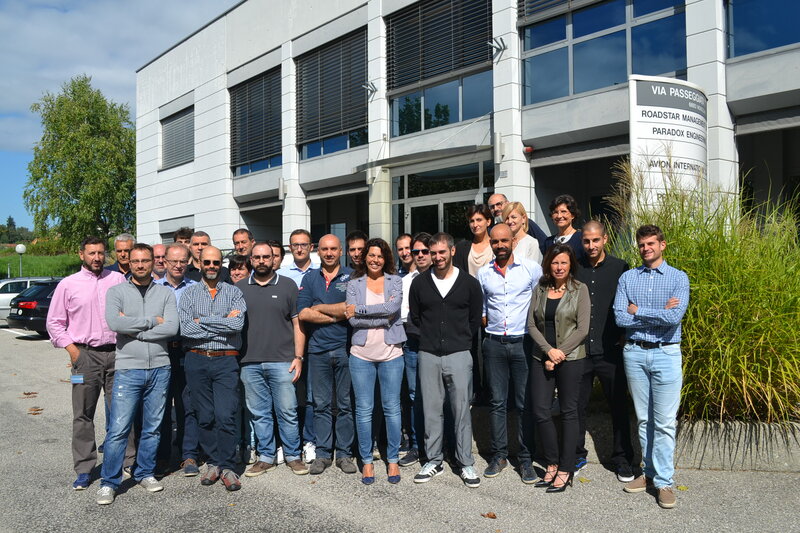 Read more about us on the Swiss magazine Ticino Management.